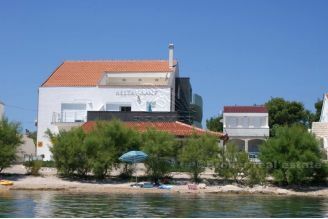 Murter (island connected with bridge) house, first row to the sea. 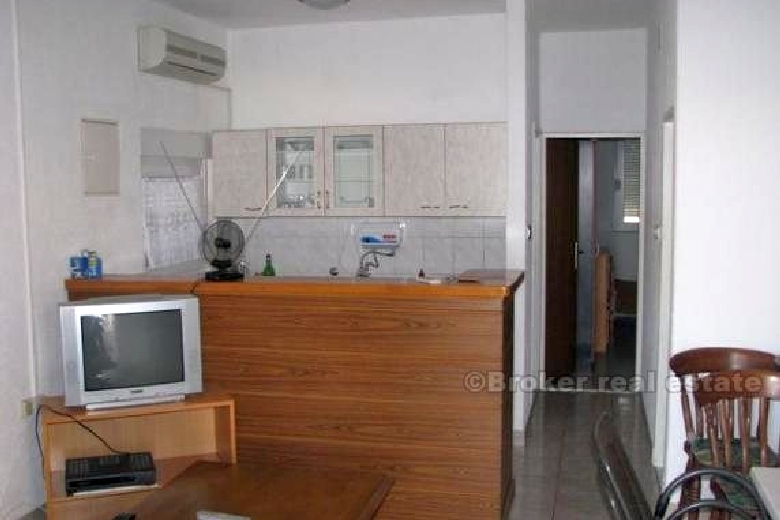 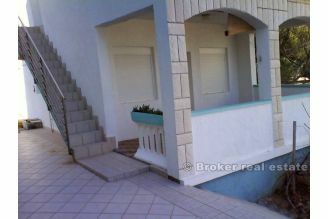 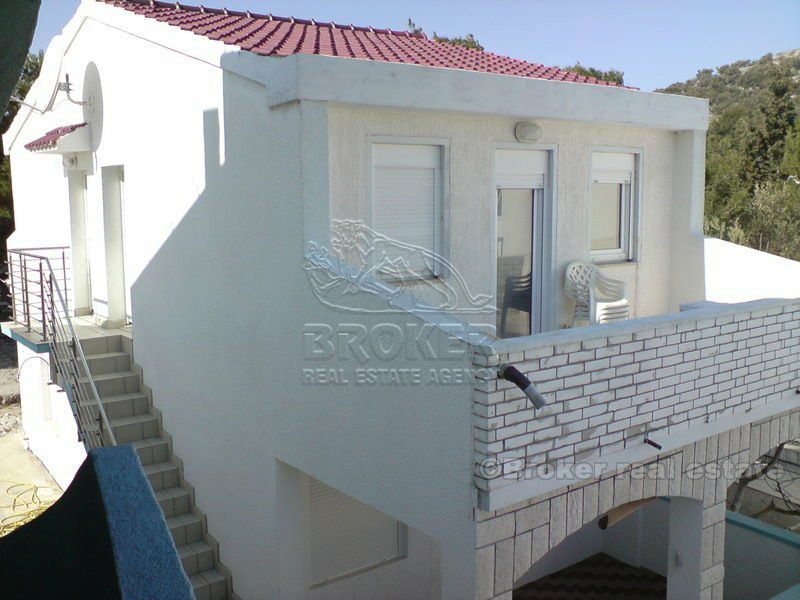 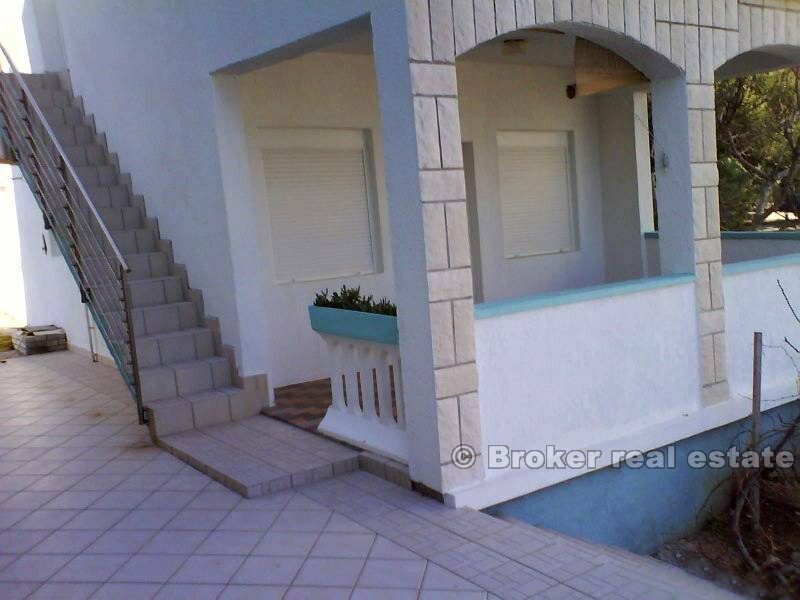 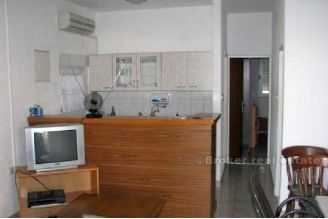 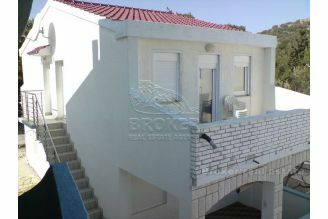 House has 3 apartments (57 m2 and 2x 30 m2) ideal for family vacation. 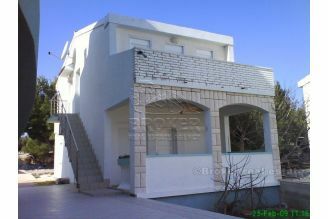 Also house is new built and its located in small tourist village. 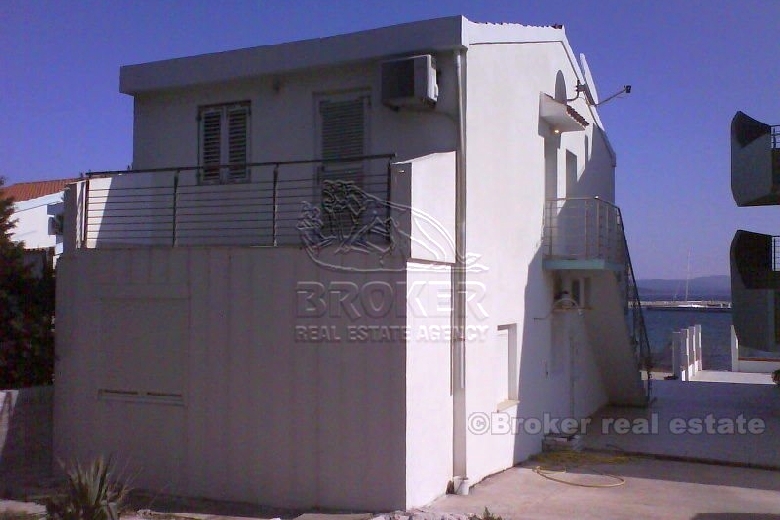 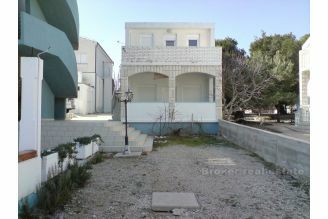 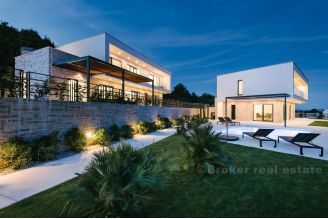 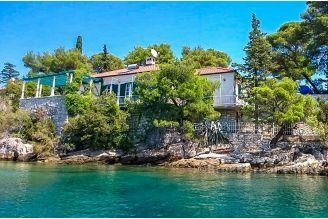 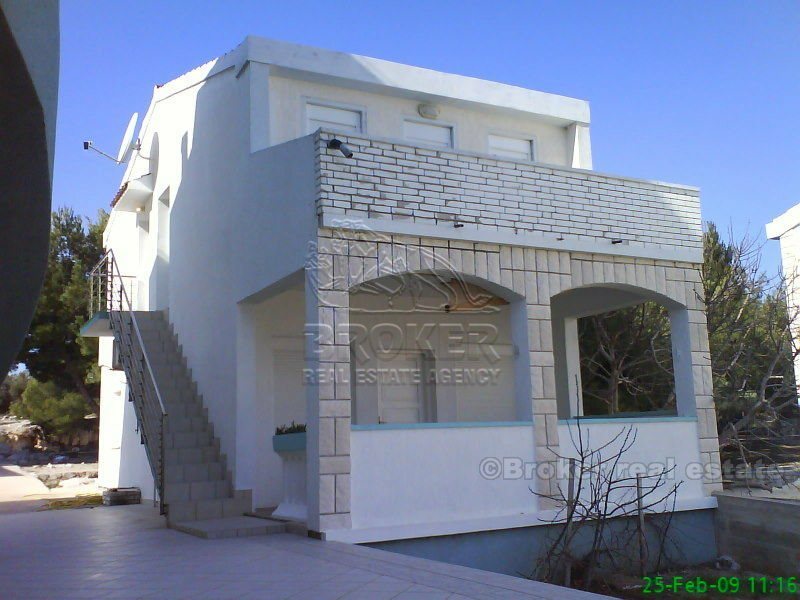 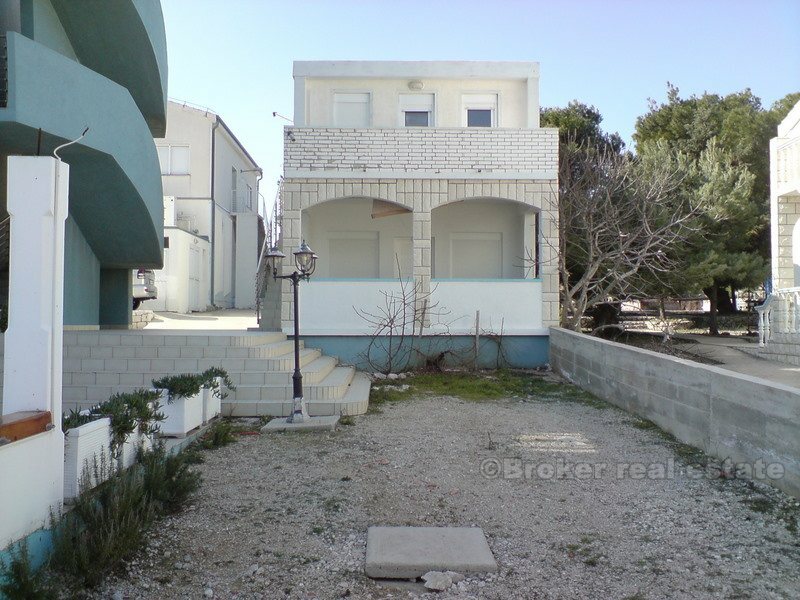 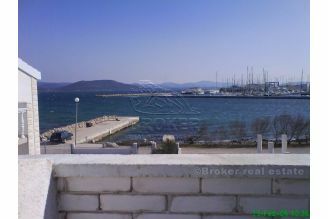 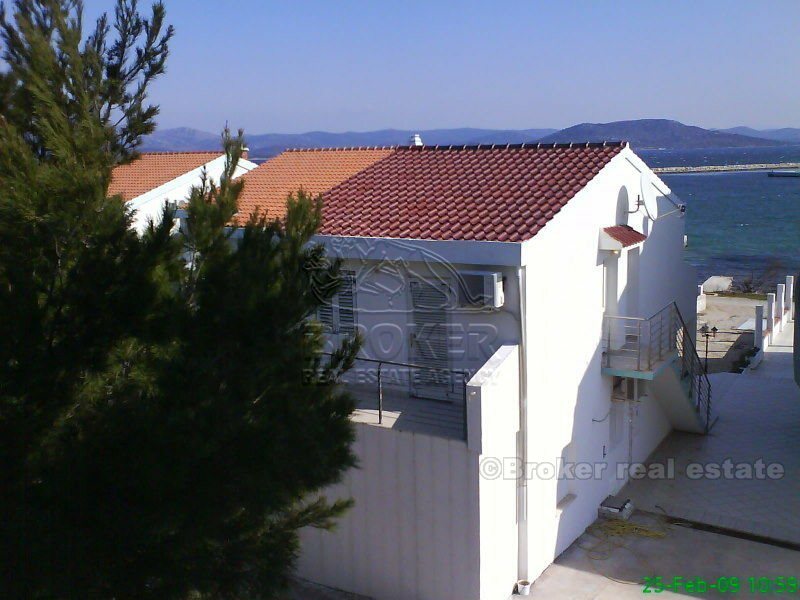 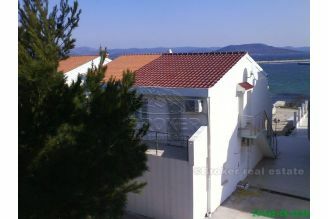 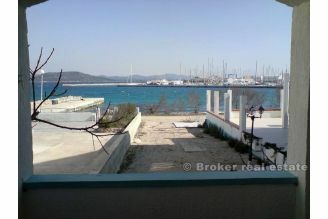 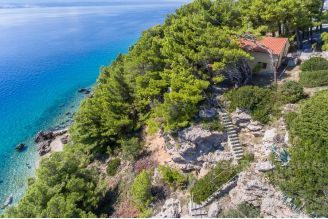 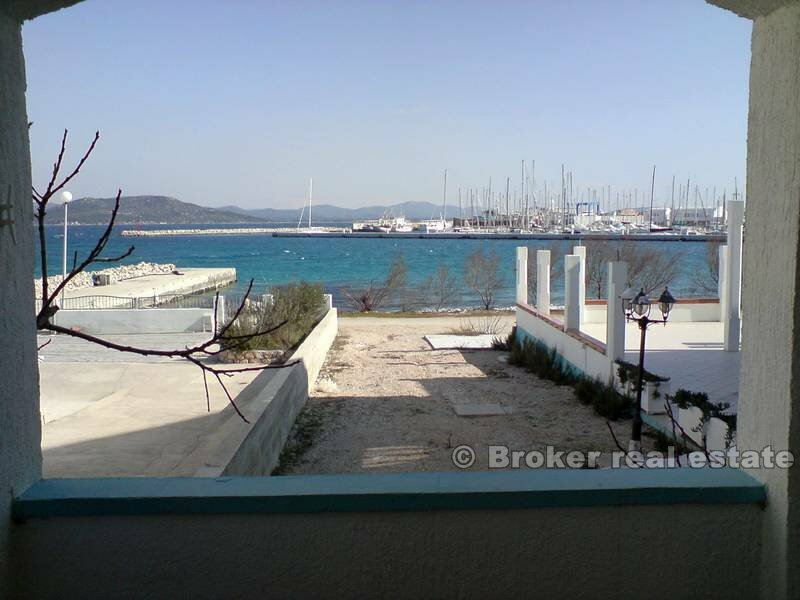 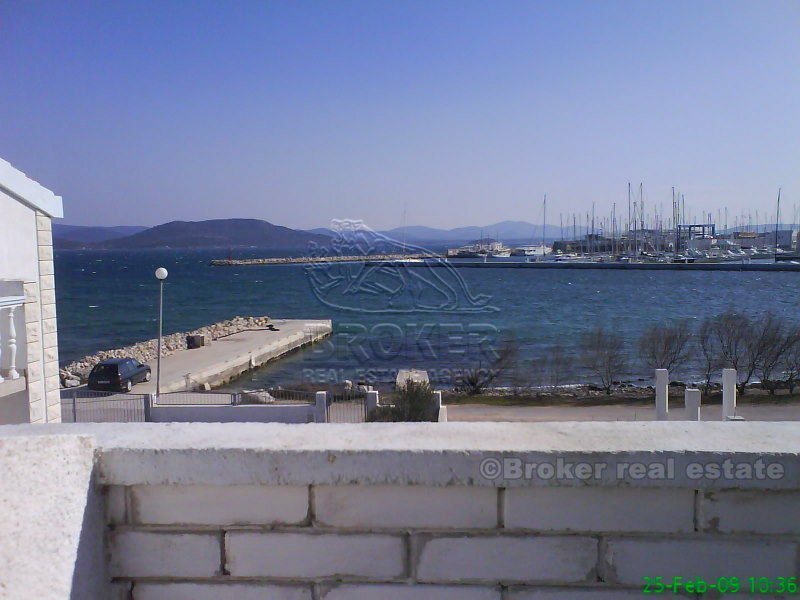 House is on 2 storeys, has 115 m2 living space and cca 400 m2 land plot, with beautiful cultivated garden, and sea view.